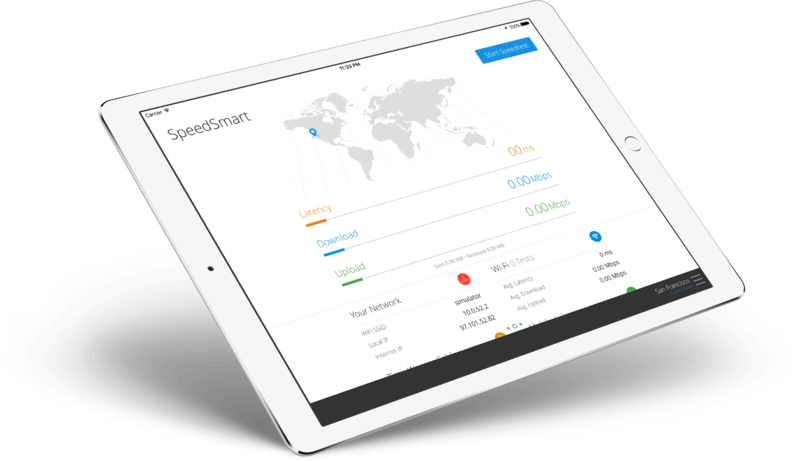 SpeedSmart provides a real-world internet speed test with a full history and more for your Wi-Fi & cellular connections on your iPhone, iPad or Android device with a beautiful easy-to-use interface. 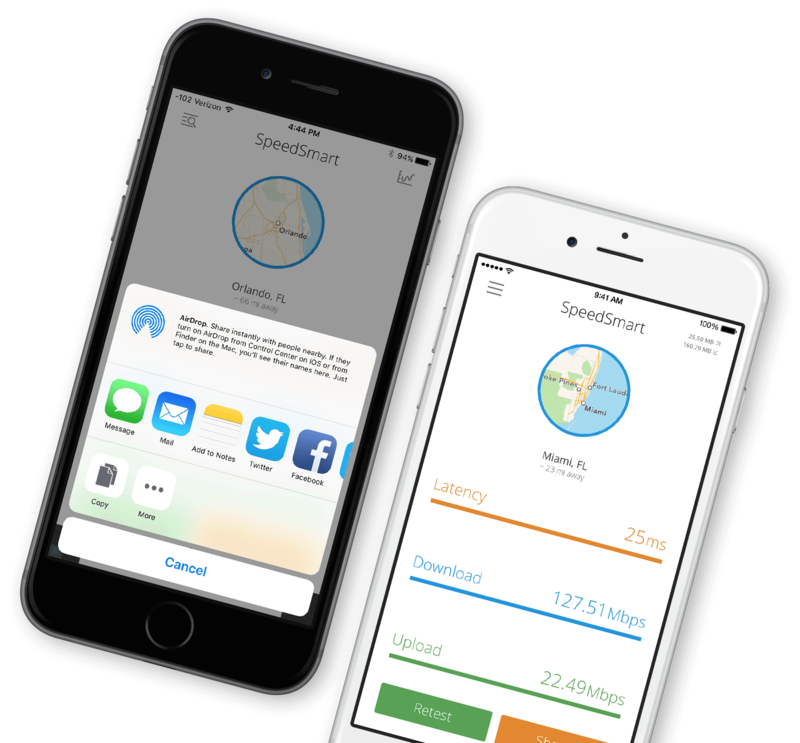 SpeedSmart provides a real-world internet speed test with a full history and more for your Wi-Fi & cellular connections on your iPhone, iPad or Android device with a beautiful easy-to-use interface. Millions of tests are taken every month from all over the world by indivduals, business owners, industiry professionals seeking an easy to understand, accurate and powerful speed test they can pull out of there pocket. Millions of tests are taken every month from all over the world by indivduals, business owners, industiry professionals seeking an easy to understand, accurate and powerful speed test they can pull out of there pocket. 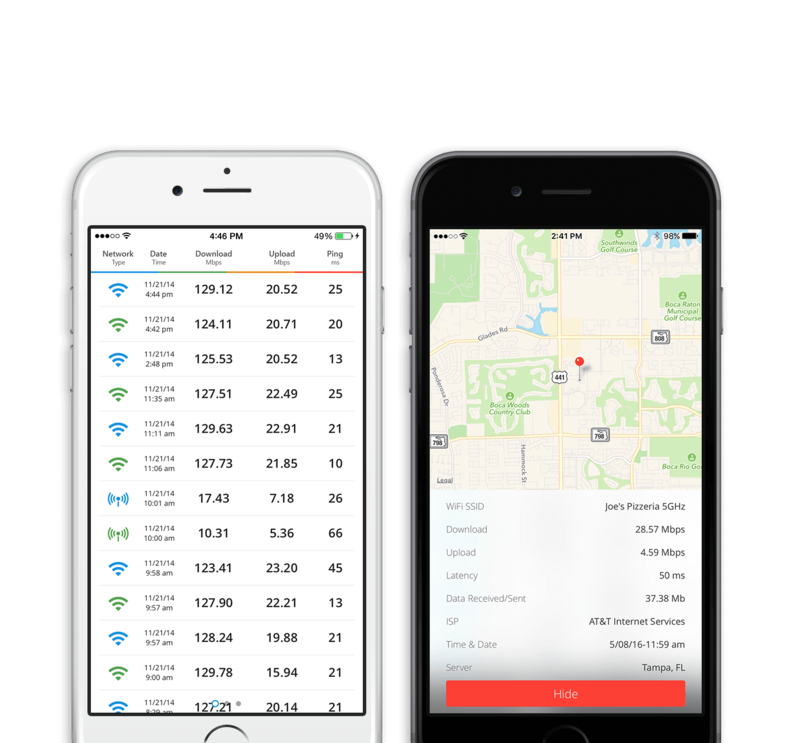 Just one touch and less then 30 seconds for the most accurate download, upload, ping results on your iPhone, iPad or Android device. Just one more touch to share that result. 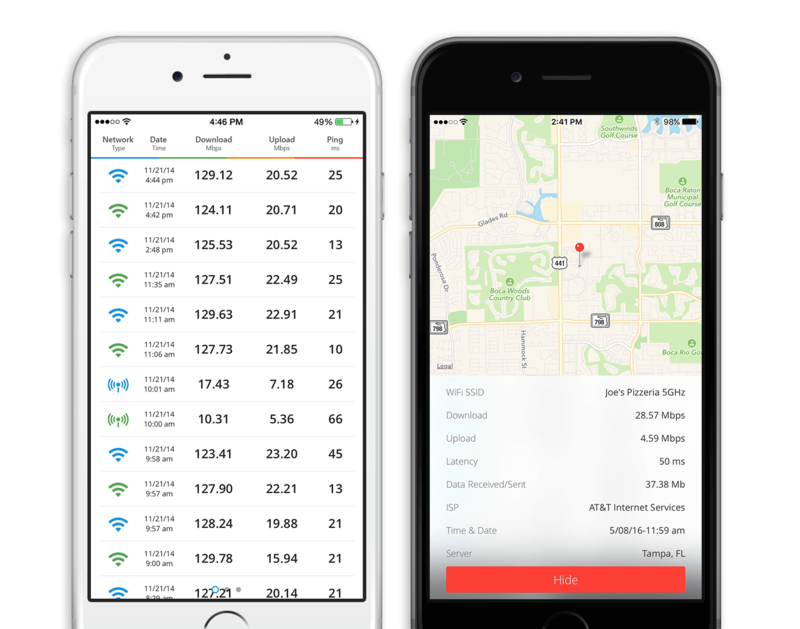 Your complete speed test history is kept including SSID, location, data usage and more for your review. Use it to see your conection overtime or to keep your ISP honest. A globally diverse selection of speed test servers on powerful networks helps insure accurate results with all the extras like sharing, bandwidth calculator, maps and more. Taking full advantage of the larger display on an iPad with the addition of a server location map, result history time-line and more while being just as accurate. 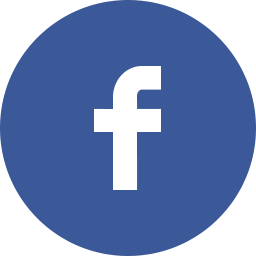 Our goal for SpeedSmart is to have a reliable high quality speed test server in as many cities around the globe as we can. Adding your server to our network will help us achieve this goal. Great tool to check network speeds! Hasn't failed once and even keeps a running average of your tests. Great app! This app is really a great tool for reading your wifi signal and also for getting a good estimate for download and upload times. 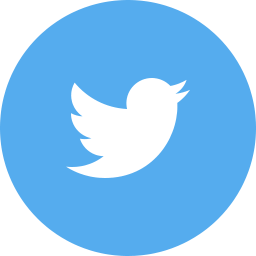 I use it a lot and would highly recommend it. This it the perfect app for test speeds. Upgraded my cable internet and wanted to know speeds during certain times of the day. Works great! The interface is very clean! And in my experience I can get results much faster than Ooklas' speed test app. Good job! Need some help, more information, or just want to say Hi?